I think Annihilation’s strengths are intimately related to its unwillingness to explain things. It’s a perfect example of Freud’s “uncanny” and I think it’s quite an achievement. 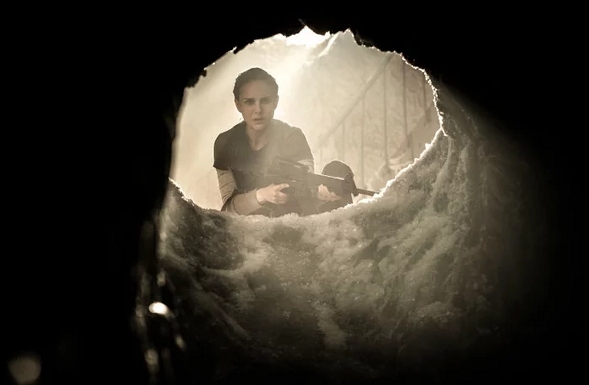 If you enjoyed Under the Skin, or Tarkovsky’s Stalker, then you should get a lot out of Annihilation.